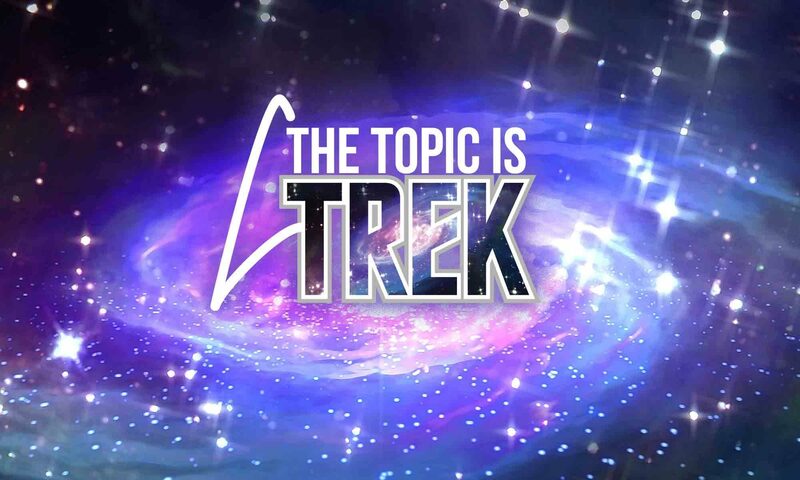 This episode, we continue our chronological look at all the Star Trek movies. This time, a little film knows as “Star Trek II: The Vengeance of Khan.” Oops. I mean “The Wrath of Khan.” Sorry, old notes. “Star Trek II” premiered on June 4th, 1982, two and a half years after “Star Trek: The Motion Picture.” Happy 36th birthday! Although Paramount was not overly pleased with the financial performance of “The Motion Picture,” they decided go forward with a sequel. However, there were substantial changes behind the scenes. Harve Bennett, brought in to produce, had never seen an episode of “Star Trek.” So, he sat down to watch them all. It was the result of watching “Space Seed” that gave him the idea of bringing back Khan as a villain. Initially Leonard Nimoy was not going to return. But he was promised a death scene. Meyer was responsible for making the movie look and feel more military, which displeased Roddenberry. A few technical firsts are found in the film: Industrial Light & Magic handled the special effects this time around, using practical models, including the Enterprise created for “The Motion Picture.” However, there was one completely computer-generated sequence: The demonstration of the Genesis Effect. It is cited as the first use of 3D computer animation in a major motion picture. It is the minute that opened Hollywood’s eyes to the potential of CGI. The 24 frames per second monitor, which eliminated the flicker seen when monitors were filmed, was first used on “Star Trek II” and went on to become an industry standard. Many of Khan’s henchmen were apparently Chippendale dancers. Nicholas Meyer supervised the “ABC Sunday Night Movie” cut of “Wrath of Khan,” which removed some scenes for violence and language and added some small additional scenes and alternate takes. Last scene was reshot to include a less downbeat end of the Spock character — and a hint that his character was not dead. Caught by surprise in the transporter room by Captain John Christopher (“Tomorrow is Yesterday”) and Marla McGyvers (“Space Seed”) and was also rendered unconscious by Khan. And, while serving as Communications Officer on the USS Reliant, he was unable to communicate with Tyrell and Chekov on the surface of Ceti Alpha V, allowing them to be overpowered by Khan and his crew. Next PostNext Episode 23: Yabba Dabo Do!